A true multi-generational ocean front home, a RARE find w/9 bedrooms, 8.5 bathrooms in 9081 square feet. With an elevation of 23 ft & 150 front feet on the ocean the home offers amazing views AND privacy (1.44 acres). Two full kitchens, two family rooms, two laundry rooms & two masters offering privacy & function for two families or plenty of space for the entire family to come & visit. Watch the sunrise from one of three balconies. A private walkway from the home leads to your covered gazebo. Enjoy a dip in the sparkling pool after a day at the beach. Currently the home has a gym and an office that could be converted to another bedroom if needed. Home offers a gated entrance and plenty of parking. Floor plans located under documents. Be sure to watch the drone video under photo tab. 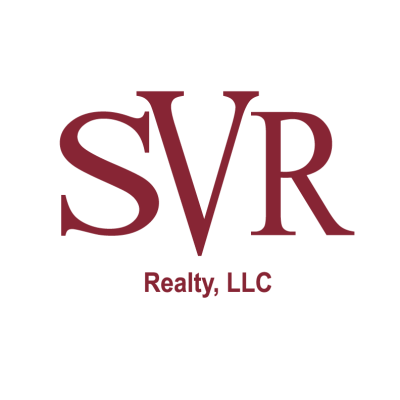 This data is up-to-date as of 4/22/2019 1:42 AM CST For the most current information, contact SVR Realty. The data relating to real estate for sale on this web site comes in part from the Internet Data Exchange (IDX) program of the Northeast Florida Multiple Listing Service, Inc. Real estate listings held by brokerage firms other than the owner of this site are marked with the listing broker's name and detailed information about such listings includes the name of the listing brokers. ©2019 Northeast Florida Multiple Listing Service, Inc. All rights reserved. Data last updated 4/22/2019 1:42 AM CST.